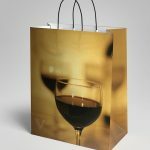 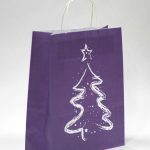 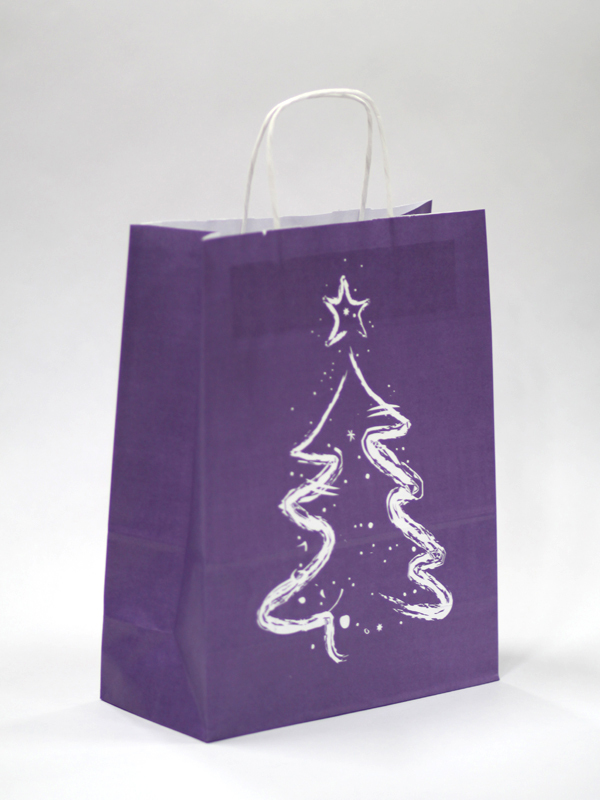 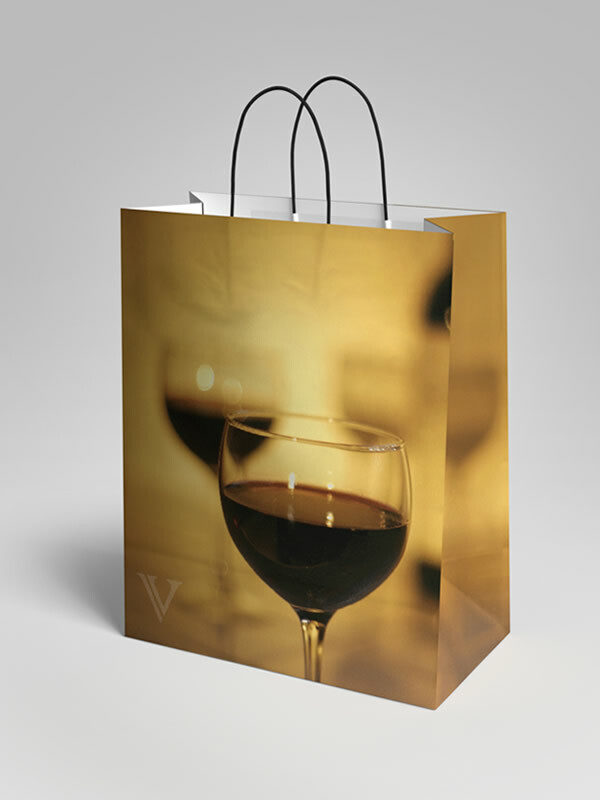 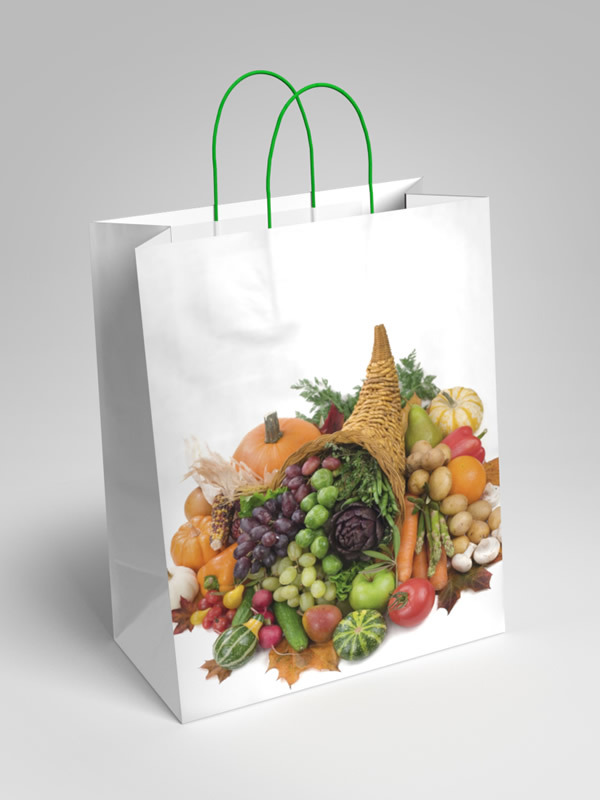 Quality Twisted Handle Paper bags, with flexo-printing up to 6 colours, on white or brown kraft, 90 to 120 gsm. 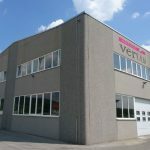 We are a small family-owned company located in Kozina in Slovenia, very close to the Italian city Trieste. 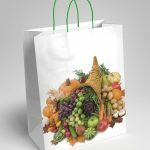 We have been specialising in the graphic preparation of flexographic artwork, cliches production and printing for over 20 years. 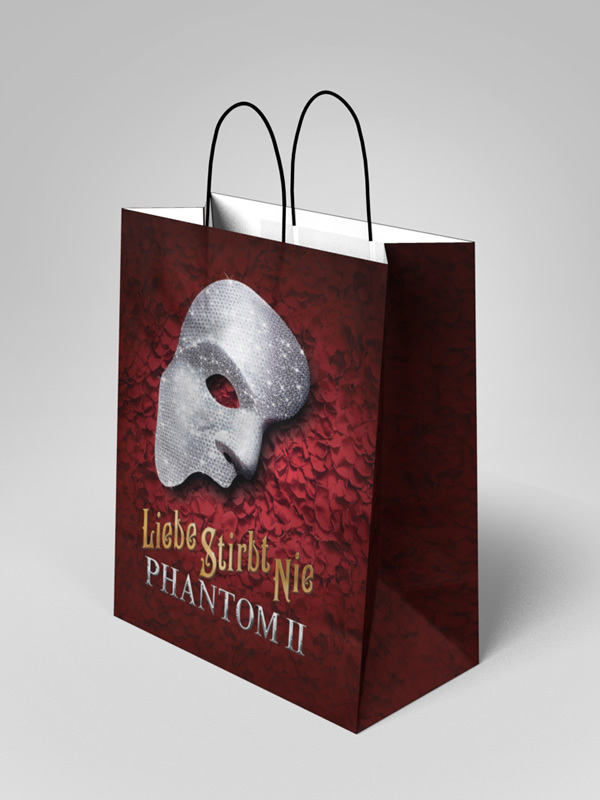 In 2013 we invested in a new print press and paper bag producing machine. 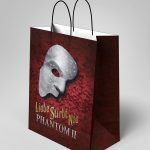 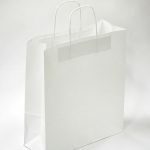 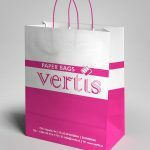 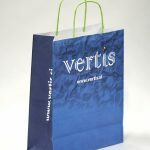 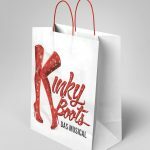 At the moment, we offer the best quality twisted handle paper bags with flexo-printing up to 6 colours, on white or brown kraft, 90 to 120 gsm. 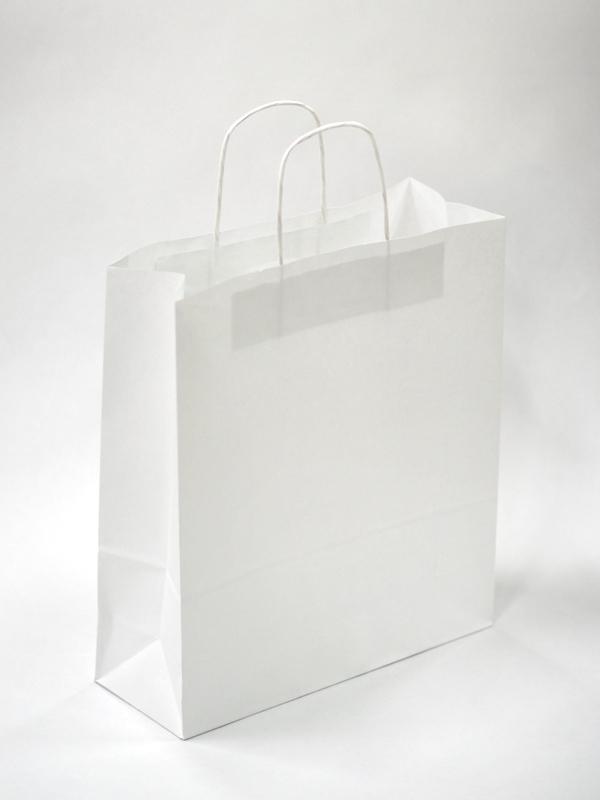 450 + 160 × 500 (or 440) mm. 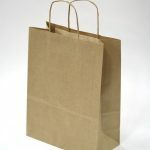 Below is a small selection of our kraft paper bags. 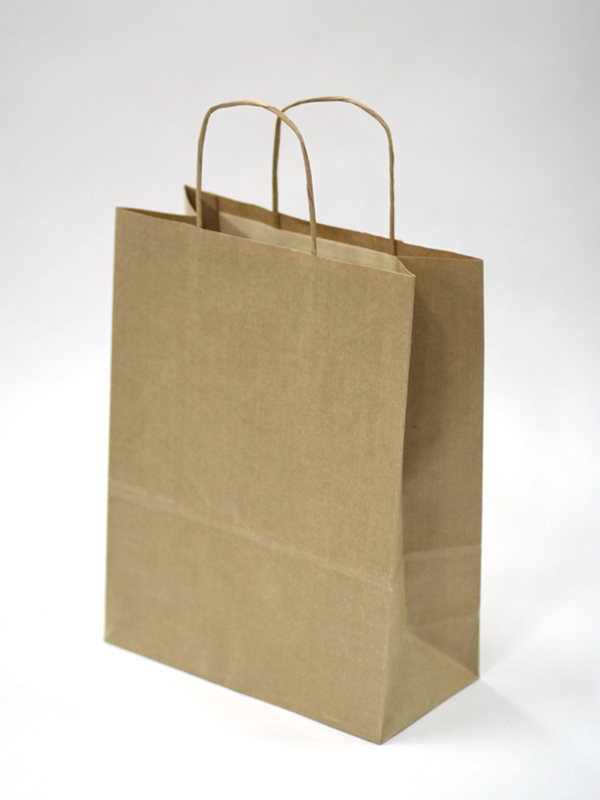 We made a new website, happy browsing. 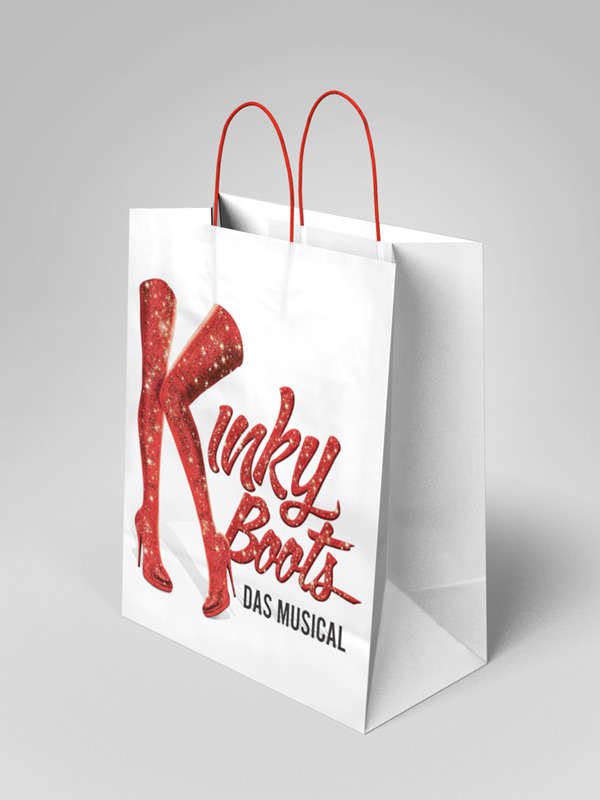 We redesigned our logo, do you like it? 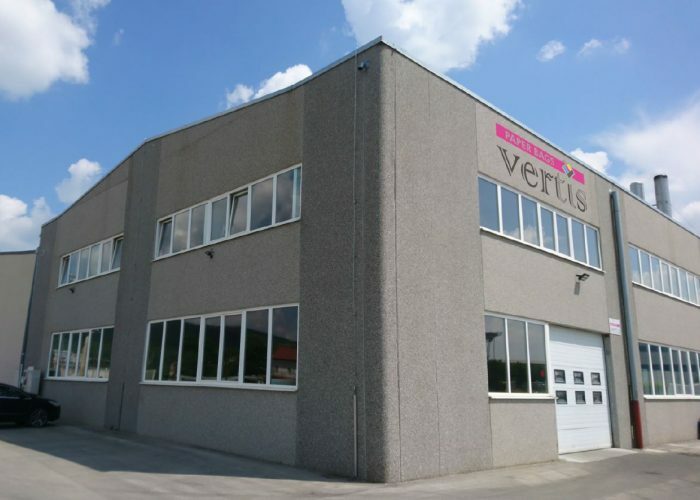 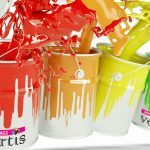 Vertis successfully moved to a new location! 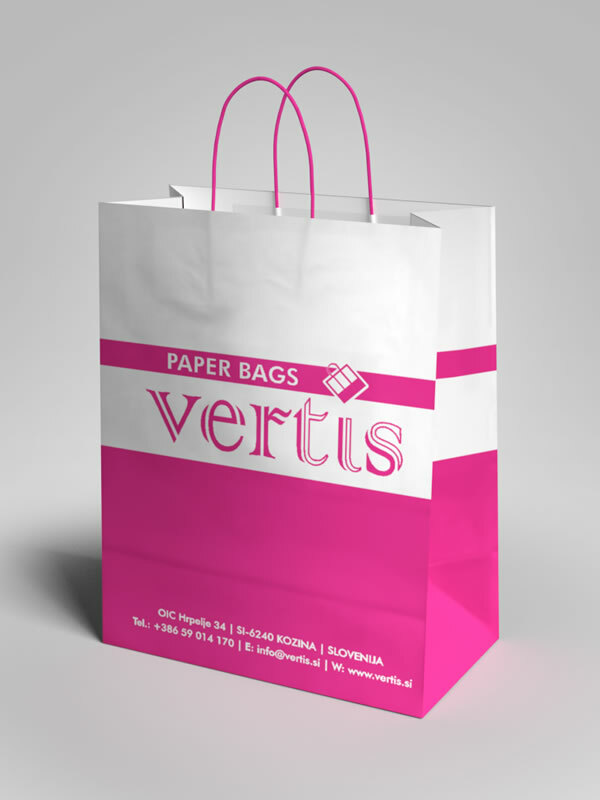 We are a small family owned company located at Kozina in Slovenia, very near to the Italian city Trieste. 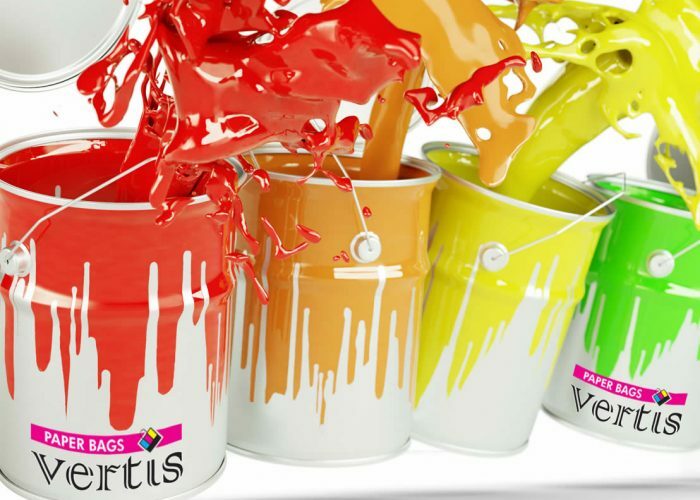 For more than 20 years we have been specialized in graphic preparation of flexographic artwork, clichees production and printing.